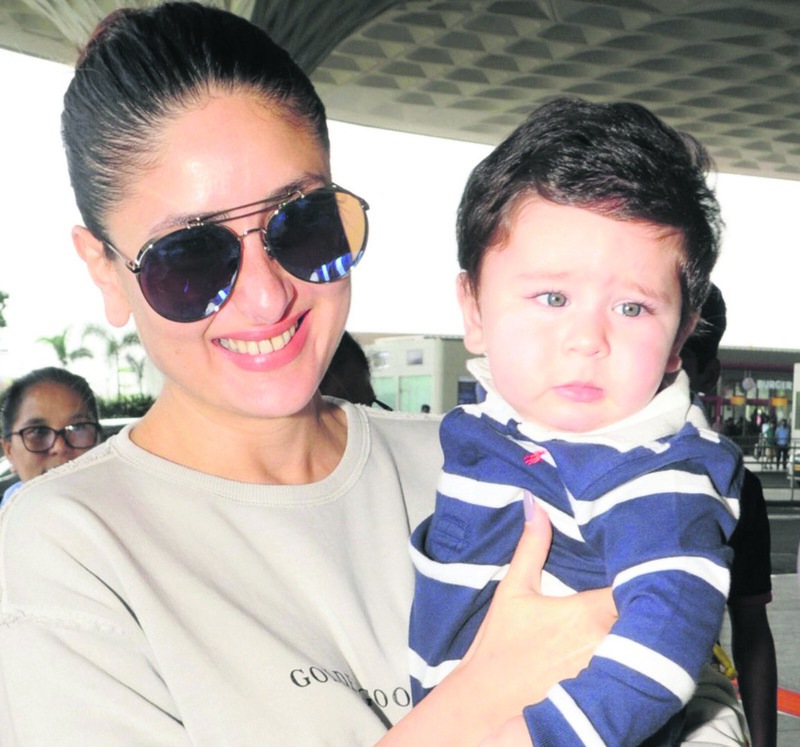 When asked what profession would Taimur go when he grows up, Kareena chose cricket over Bollywood. “Well, I would want Taimur to be a cricketer.” The little one has both, acting and cricket in his genes. His grandfather, Saif's father, Tiger Pataudi was captain of the Indian cricket team, while his other grandparents are from the movie industry. On the work front, Kareena will soon be seen in Shashanka Ghosh's 'Veere Di Wedding', her first movie since Taimur's birth. She will share screen space with Sonam Kapoor, Swara Bhasker, and Shikha Talsania. The film is slated to release on June 1.